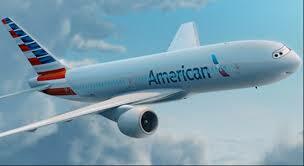 Saturday under new management, American Airlines. The planes are being repainted and redesigned under the new name. There may be some delays for passengers traveling USAir’s final flight as there will be a celebration at every stop in remembrance of USAir and cheer on American Airlines new venture.